Chennai: The Income-Tax Department Friday conducted searches at multiple locations in Tamil Nadu on suspicion of alleged illegal cash being pumped in to lure voters in the poll-bound state and seized cash of about Rs 15 crore, officials said. They said a total of 18 locations in Chennai, Namakkal and Tirunelveli are being raided since early morning hours. In the first instance, tax sleuths searched the premises of a contractor firm — PSK Engineering Construction Company — on charges of routing and possession of alleged "unaccounted cash". Three premises in Chennai and four linked to the company in Namakkal are being raided, they said. 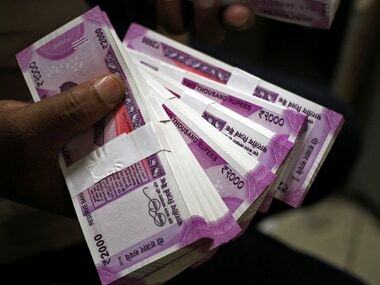 "Unaccounted cash of Rs 14.54 crore, with Rs 13.80 crore from four premises belonging to the construction company, has been seized," a senior official said. 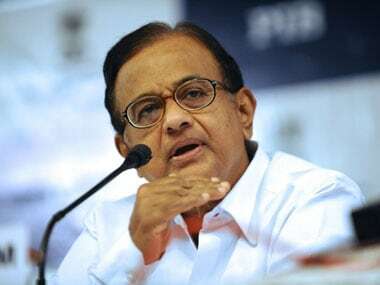 Incriminating documents and accounts with details of generation of unaccounted money by inflation of expenditure, payments made to influential persons and also unaccounted capital introduced into businesses were also seized, the official said. 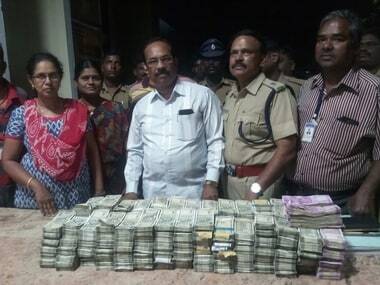 In the second case, the Chennai investigation wing of the department searched a group of cash handlers and financiers against whom the sleuths obtained information that they are allegedly "mobilising cash for possible use in elections." The locations linked to two individuals identified as Akash Baskaran and Sujai Reddy were also searched, they said. "Rs 18 lakh has been seized from the premises linked to Reddy," the official said. Documents indicating investment of "unaccounted" funds of Rs 16 crore by Reddy in a Malaysian company have also been seized, the official added. A total cash of Rs 14.72 crore has been seized till now in both the searches. 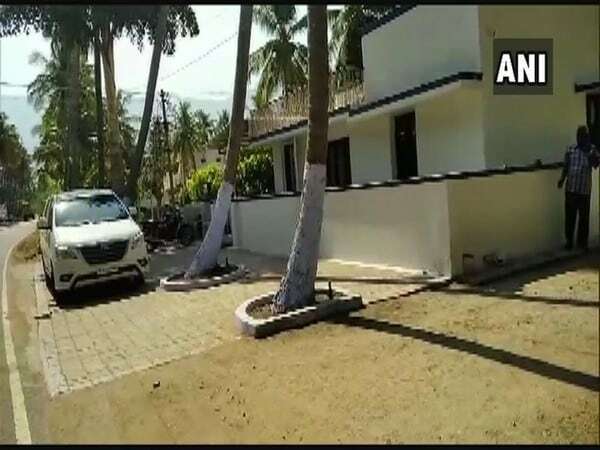 The taxman searched 10 premises in Chennai and one in Tirunelveli is in connection with the second case. 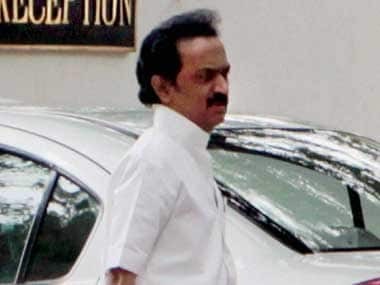 Polls in the 39 seats of Tamil Nadu and the lone seat in Puducherry would be held on April 18, the second phase of the Lok Sabha elections.